At the New York International Gift Fair, we were most impressed by the range of gorgeous handmade and global goods. We love finding new and unique products, and the fair this winter showcased incredible work by artisans from right here in NYC to all over the world. The best thing about these products is that they all have a conscious. Many of the products support economic opportunity for international artisan groups where local craft traditions and livelihoods are at risk. Some of the products take it a step further by creating items that are recycled and sustainable. Because we were so impressed by what we saw at NYIGF, we want to share our finds with you. Below are some of the items that stood out to us most. What do you all think - would you like to see any of these things in our retail shop this spring? "Plastic bags. They don't go away. ", says FunkyJunk. They turn bags found on the streets and fields of Cambodia into baskets, rugs, and other home decor goods, benefiting both the local people and the environment. Mercado Global's products are made through indigenous methods by artisans throughout Guatemala, providing them with the opportunity to reach international markets and overcome poverty. Partnering with textile studios in Ethiopia, Swaziland, Afghanistan, Senegal, Mali, Bolivia, and Peru, Creative Women represents traditionally-inspired textiles that promote women's economic independence. Taking inspiration from architecture, Pico Designs transforms iconic buildings and shapes into an intimate scale. Designed right here in New York by an industrial designer with a passion for little things. 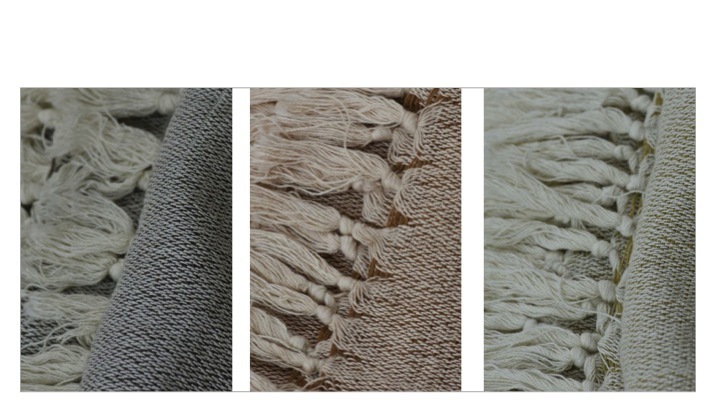 Every scarf and blanket created by Slow Color is handmade in India and dyed using natural plant and mineral-based dyes. 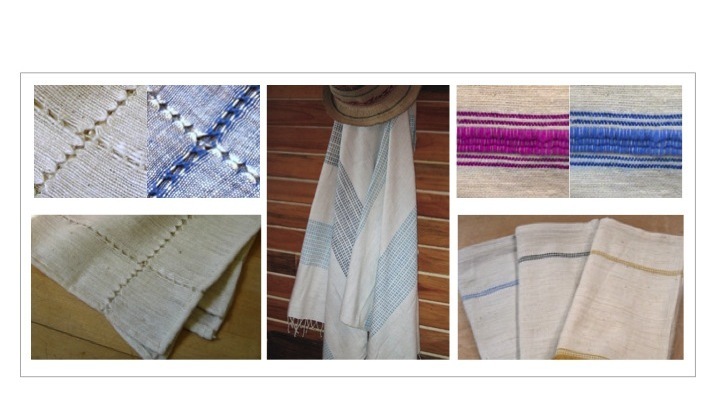 Through traditional fabrication techniques, their products protect the environment and connect indeginous methods and artisans to the international market.